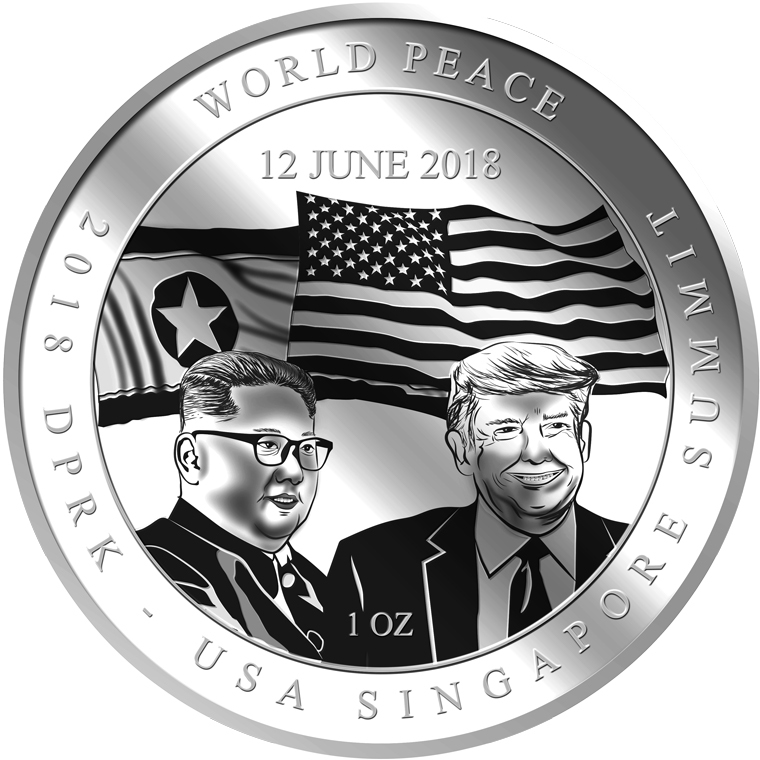 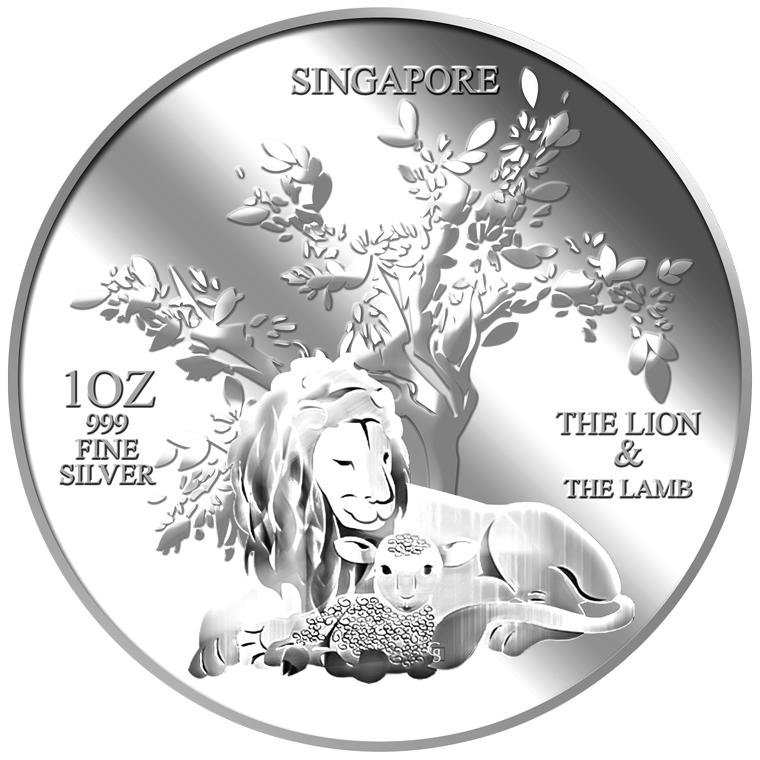 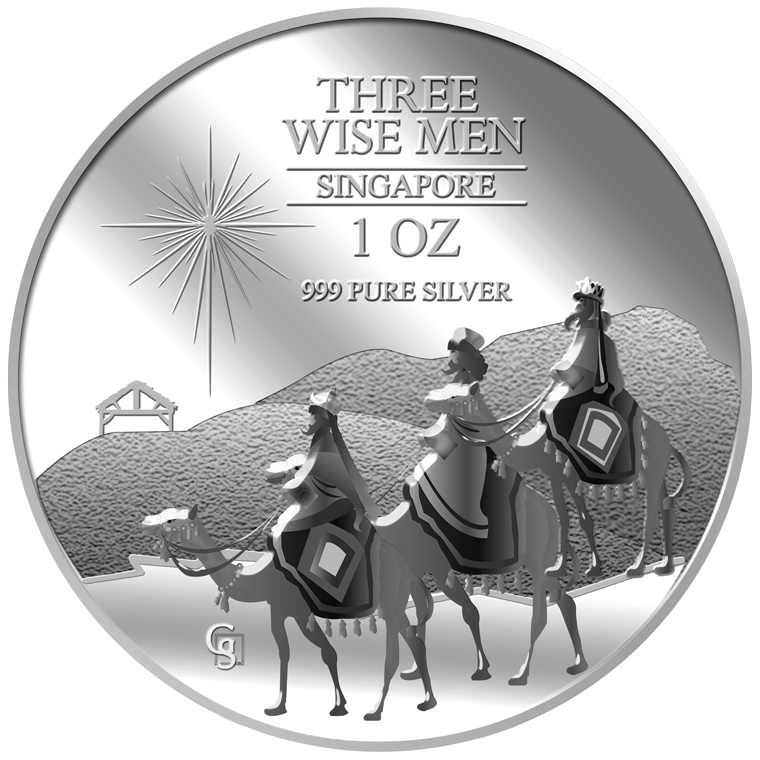 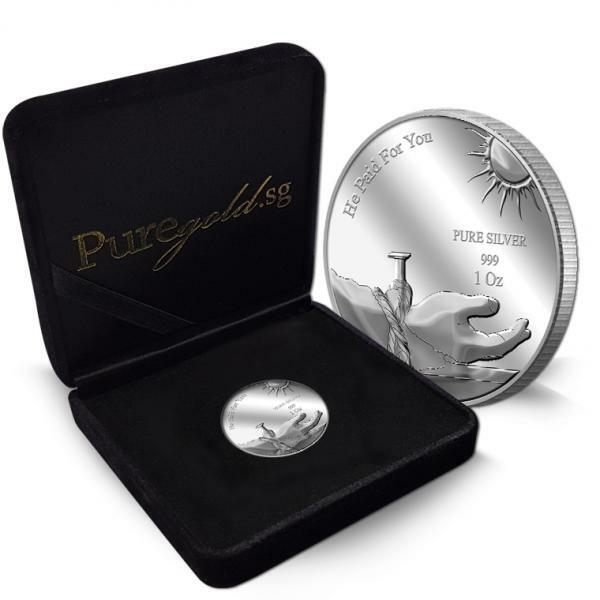 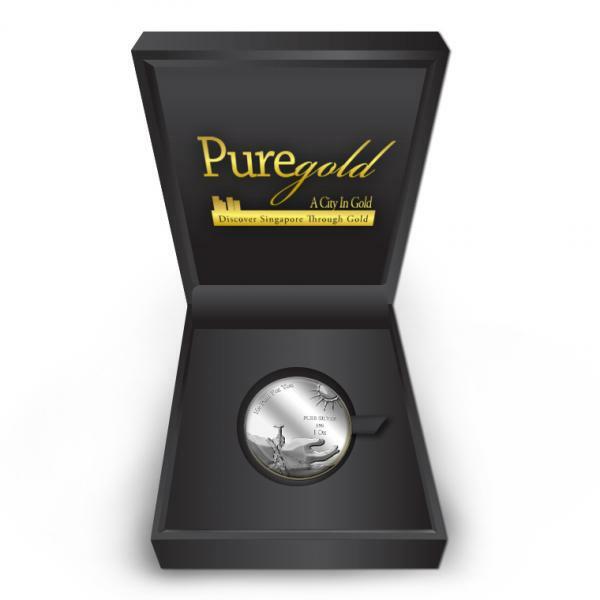 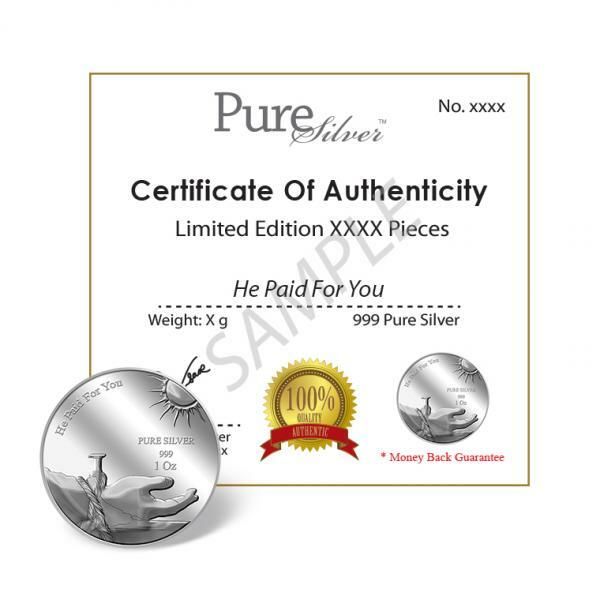 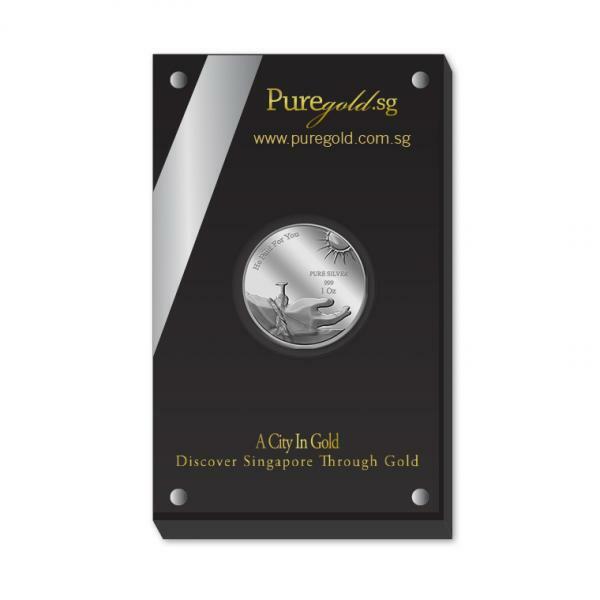 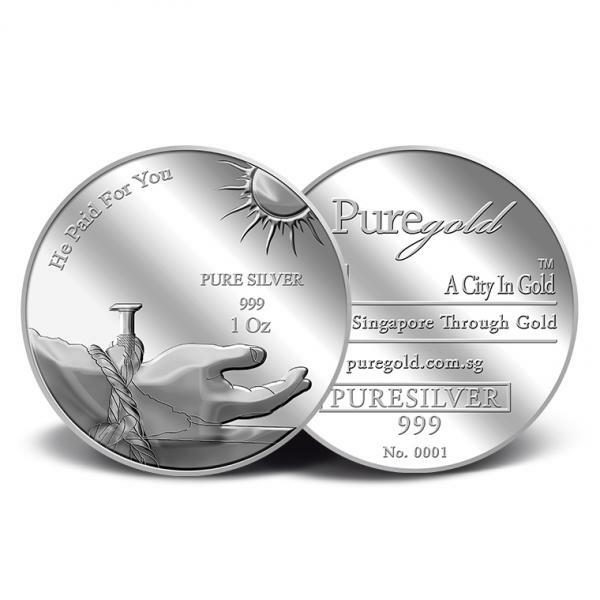 The images of "He Paid For You" are embossed on a 1oz 999 fine silver medallion. 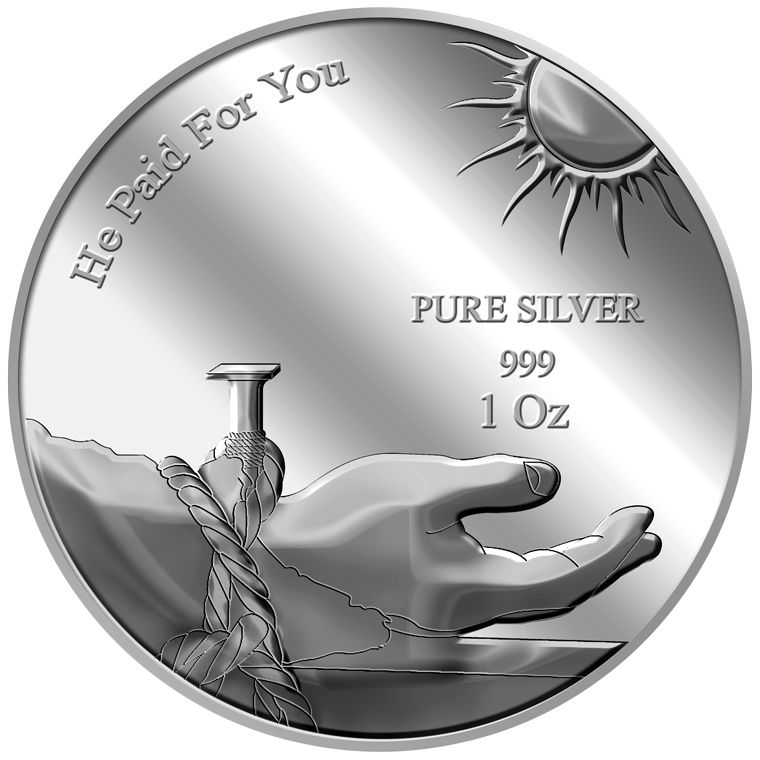 The "He Paid For You" silver medallion design portrays an image of Jesus' hand fastened to the wooden cross, and the rising sun which refers to the coming of the Lord Jesus Christ in power and great glory. 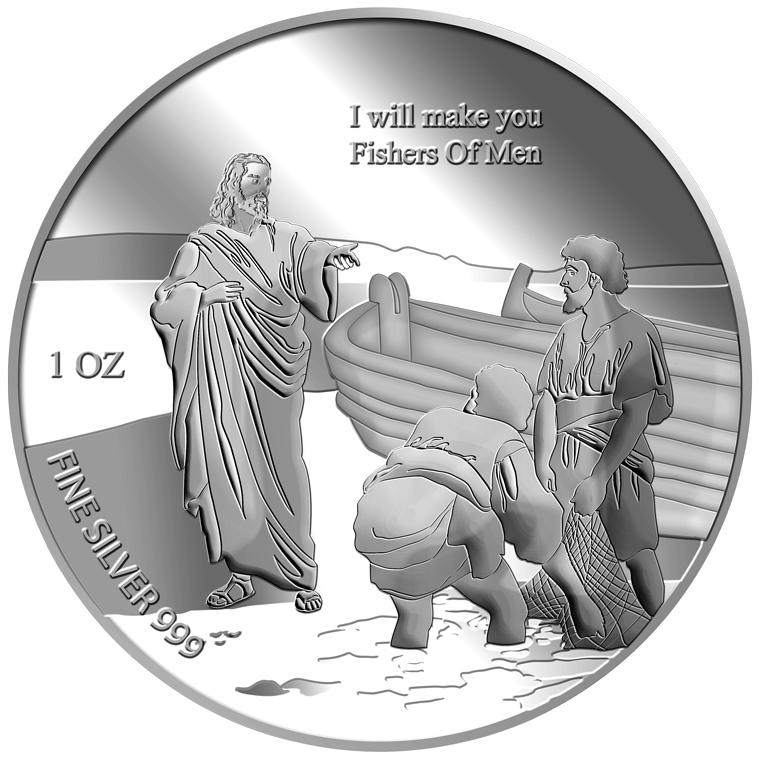 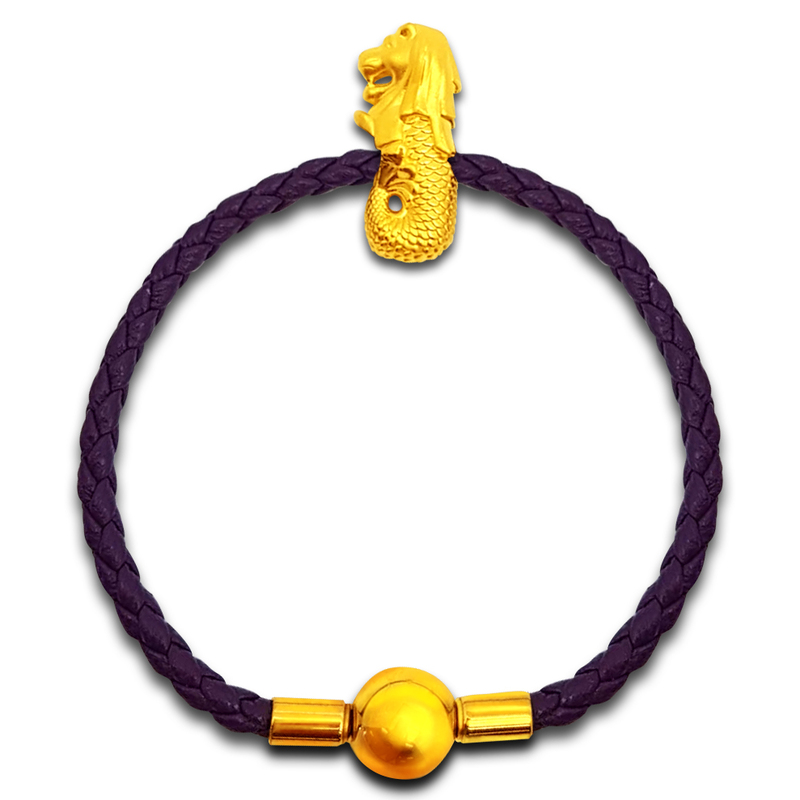 The design also includes the inscription "He Paid For You", the medallion’s weight and fineness.